Tin Hinan | Take Back Halloween! Tin Hinan (4th century) was the legendary queen of the Tuareg people, the matrilineal desert-dwelling Berbers who are famous for their blue clothing—and for the fact that it’s their men, rather than their women, who wear face veils. Tin Hinan is credited as the first leader and founding matriarch of the tribe, and is revered by the Tuareg today as “the Mother of Us All.” Her story is shrouded in myth, but unlike most myths, this one has a skeleton attached: the tomb of Tin Hinan was excavated in Algeria in 1925. The lady buried inside was loaded with splendor—a jeweled robe, armband cuffs in gold and silver, heavy gold necklaces, emeralds and pearls, coins, headdress, the whole bit. 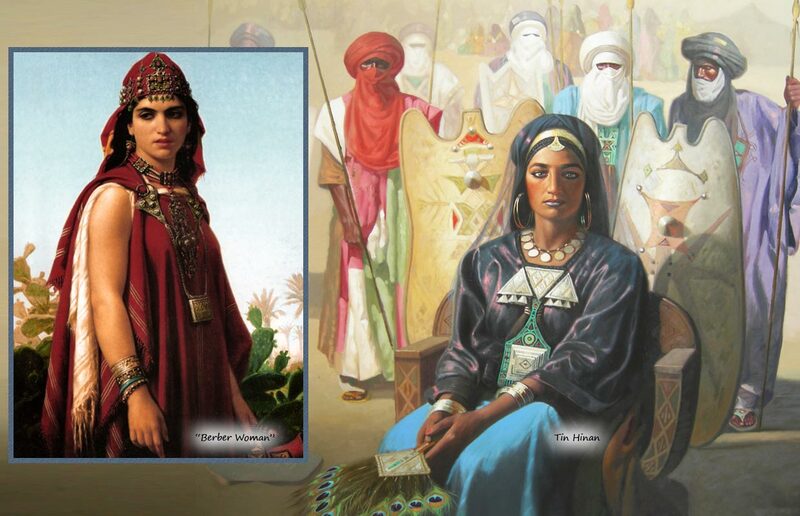 The main image above is a painting of Tin Hinan by Algerian artist Hocine Ziani. The inset image is “Berber Woman” by Émile Vernet-Lecomte, which we include because the style of clothing depicted (unsewn tunic pinned at the shoulders) may be closer to what people were actually wearing in the 4th century. 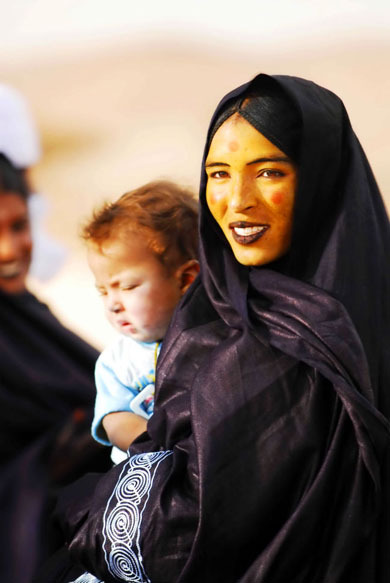 Modern Tuareg woman, with yellow ochre face paint, blueish-black lip color and eyeliner, and red circles on her cheeks and forehead. 1. For your base layer, a long tunic in dark blue. 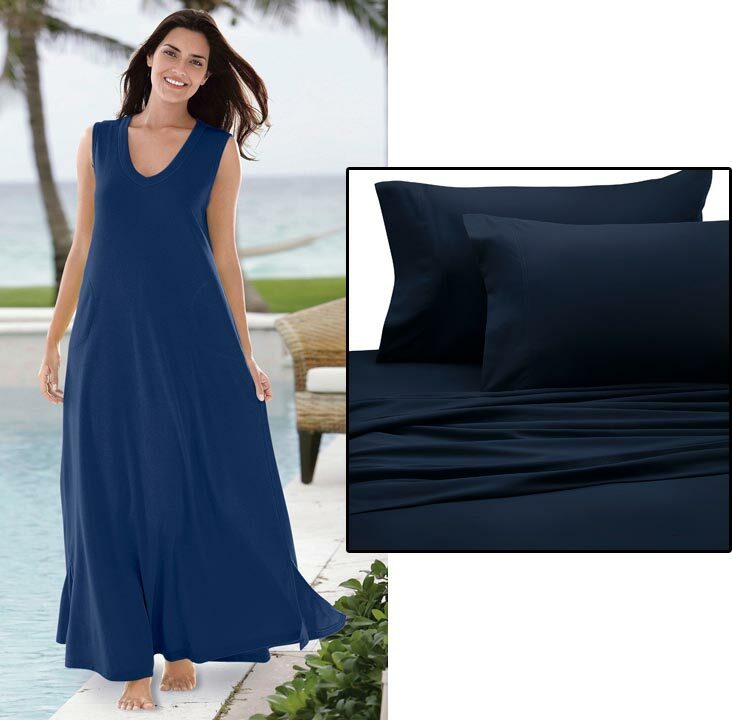 You can go with an inexpensive sleeveless maxi dress in navy blue, or you can rig up a Hellenistic-style unsewn tunic from a midnight blue flat sheet. The unsewn tunic was common throughout the ancient Mediterranean world, and people in Algeria may have been wearing something like that in Tin Hinan’s day. We give you instructions below on how to pin it together. 2. For your second layer, an embroidered blue dupatta with beads and sequins . Drape this around your body and over your shoulder, sort of like a toga. 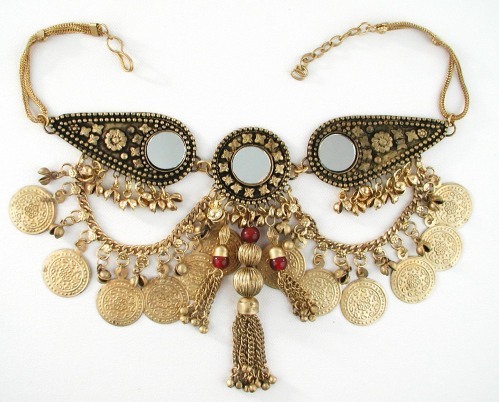 The bling is a nice echo of the jewel-covered stuff Tin Hinan was wearing in her tomb. 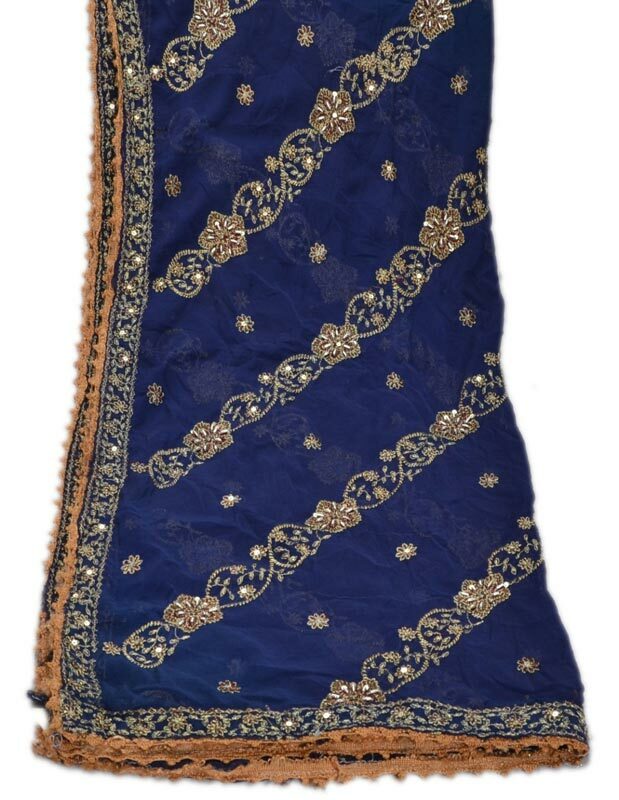 Search on eBay for “embroidered blue dupatta” to find more of the same—there are always vintage dupattas on sale there. 3. 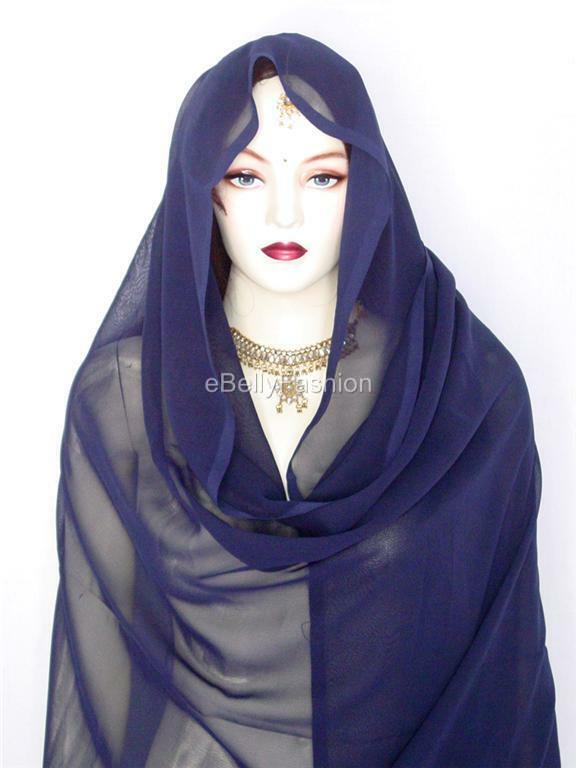 For your third layer, a sheer navy blue veil . This one goes over your head. 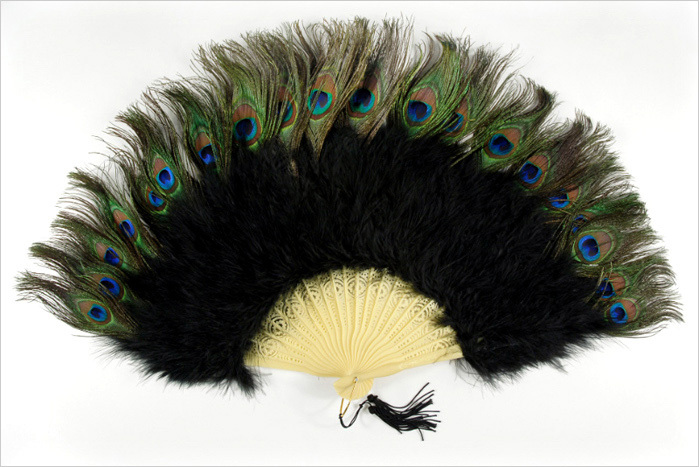 You can also get a dark blue veil from these folks , who offer faster shipping. 4. 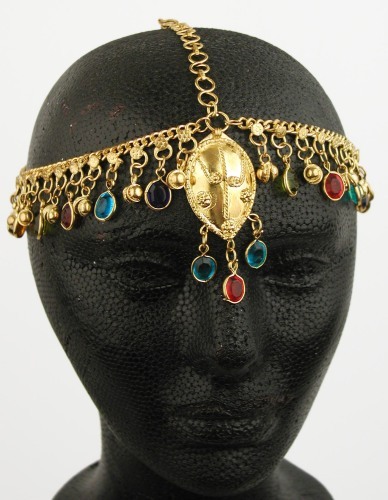 Jeweled head ornament. This goes on top of the blue veil. We like the gold one with multicolored gems. 6. 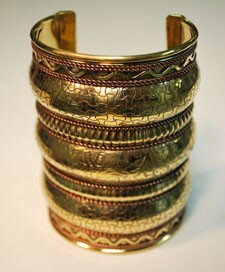 A large armband in gold. If you want to be really accurate you should get one in silver too, since Tin Hinan was buried with a stack of gold bracelets on one arm and silver bracelets on the other. By the way, it’s worth noting that all the gold in Tin Hinan’s tomb clearly shows that it was only later that the Tuareg came to prefer silver almost exclusively. Makeup: Tuareg women today use blueish-black makeup on their eyes and lips. Some Tuareg women also apply small red or white circles to each cheek and their forehead; they also sometimes coat their faces in yellow ochre. But we have no way of knowing if Tin Hinan did any of this. You might try black lipstick and black eyeliner (make sure to rim your eyes entirely). Shoes: Wear simple flat leather sandals. If it’s too cold for sandals, wear soft slippers or leather boots, again with flat heels. (People in the desert do not wear high heels. Trust us.) The Tuareg are famous for steering their camels barefoot, but we’re thinking that probably won’t be your mode of transportation on Halloween.